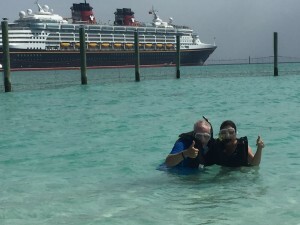 The Smith Family set sail via the Disney Wonder cruise from Port Canaveral in mid-April 2017 on a Disney Wonder cruise thanks to Friendly Cruises. 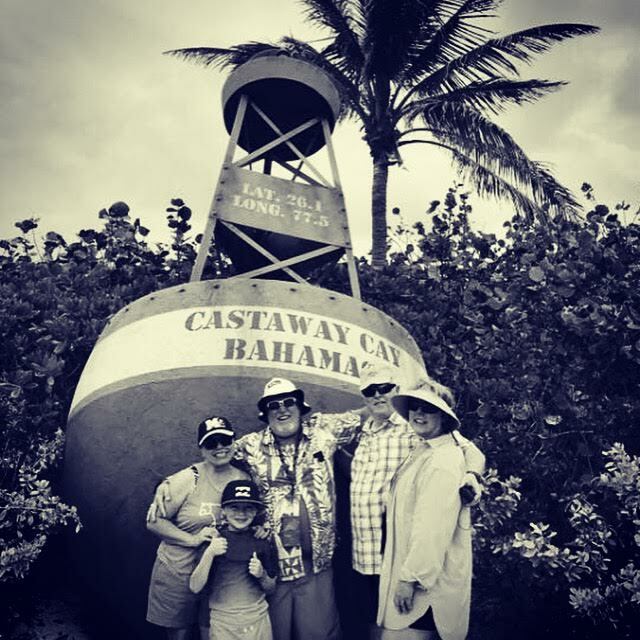 It was a (4) day cruise visiting Nassau & Castaway Cay that created many magical moments, lifetime memories and joy for our family. The Disney Wonder cruise experience significantly exceeded our expectations on an infinite number of magical moments. In fact, we will be looking forward to our next Disney cruise and taking their other ships Disney Magic, Disney Dream and Disney Fantasy. 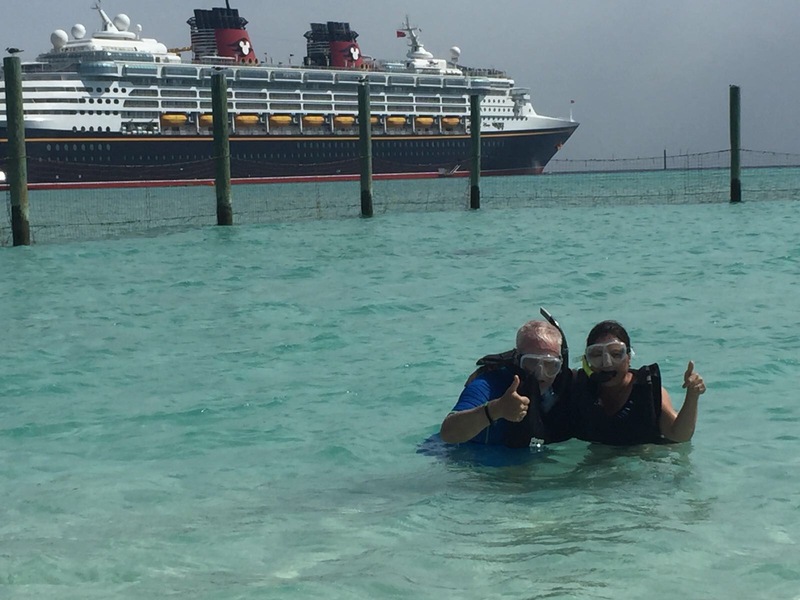 We lived out our dreams on this family vacation and look forward to sharing many more memories with Disney Cruise Lines. A few Smith family lasting memories we thought were worth mentioning. 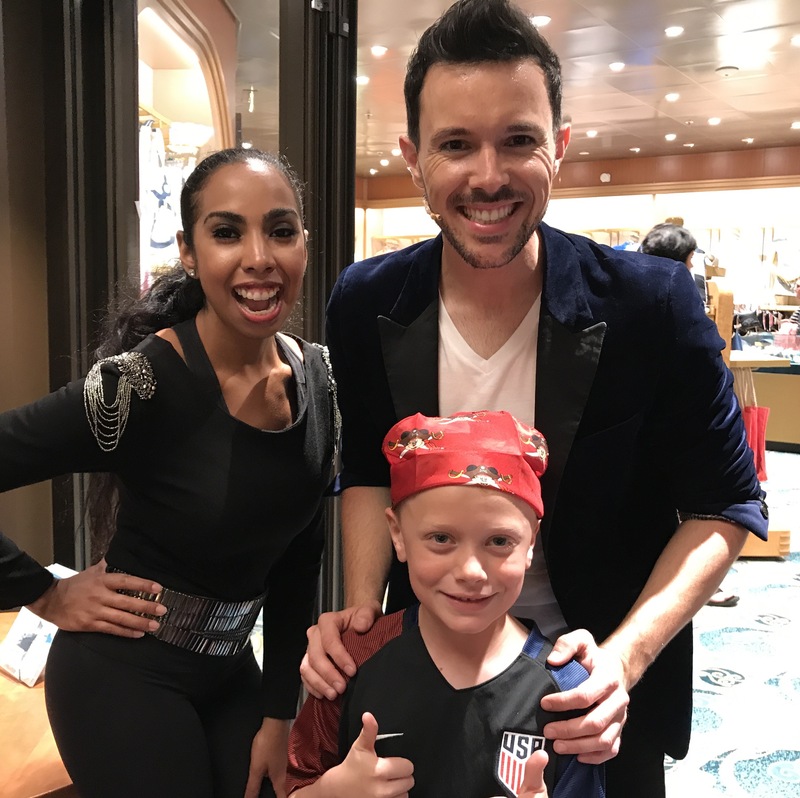 Our son became inspired by the magic show by the world famous Illusionista “Hector is Magic.” The BEST magic show we have ever seen. The themed dining was exceptional. Incredible staff, smiles and the creation of many new wonderful friends. Truly a magical and creative dining experience. Grandpa was thrilled to catch a number of difference fish on Castaway Island and grandma enjoyed swimming with the Sting Rays with my wife and I. My wife’s comment, “Best vacation we have ever taken”. We found our Disney Cruise experience to be the most exciting vacation as an entire family we have ever taken together. Plenty of things to keep grandma and grandpa busy while consistently entertaining a (7) old boy with tons of energy. My wife and I found it to be a very pleasurable experience and found the Oceaneer Youth Club very valuable for Mommy and Daddy time. We look forward to booking our future cruising adventures with Friendly Cruises. We are grateful for this experience on the Disney Wonder. Lona Lee Thull is a legend in the luxury cruise industry and offers a lot of wisdom. Call Lona Lee Thull today and learn more about creating lasting memories aboard the Disney Magic, Disney Wonder, Disney Dream and the Disney Fantasy.